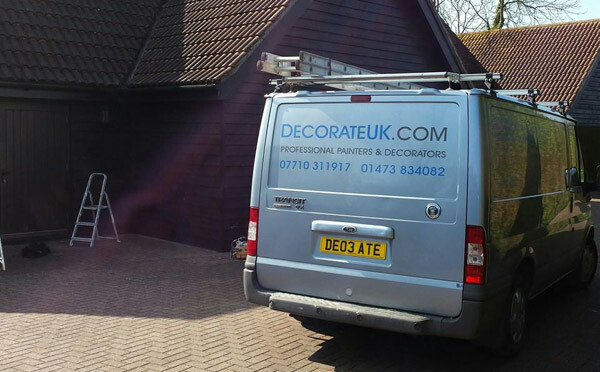 If you would like to contact DecorateUK.com for any reason, please don't hesitate to do so. We're certain that you will be satisfied with our prompt service and the customer care level that we offer. We are both exterior and interior decorators, and therefore more than able to cater to your needs. Even if you have a particularly unusual project in mind please don’t hesitate in contacting us for a discussion.